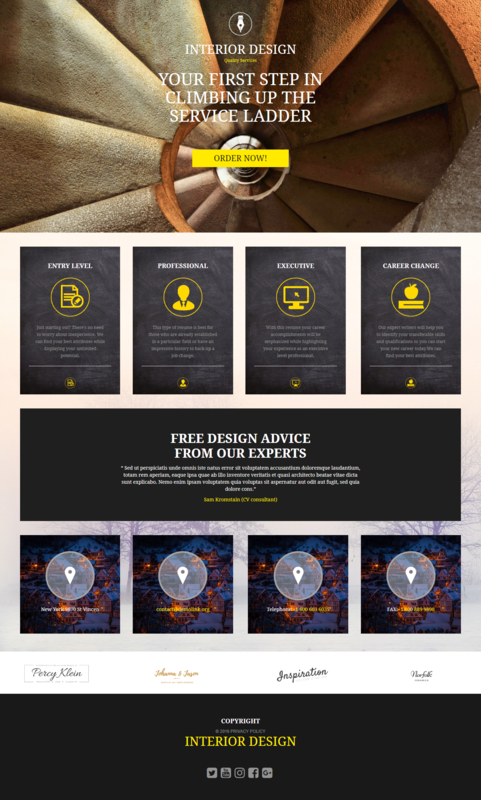 A click through landing page template for interior designers and interior design companies. Edit this template's elements as per your need. Landing page templates for interior design enthusiasts and companies.